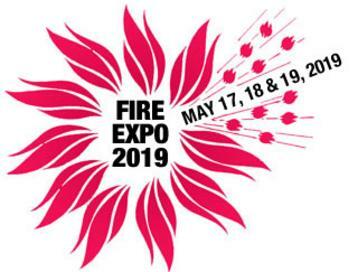 Fire Expo is the annual event to attend, May 19, 20, 21 2017. The PA Farm Show Complex & Expo Center will be the site for Lancaster County Fireman's Association, Inc. 45th Fire Expo. Plan to see the newest Fire & EMS equipment and services, along with "Firematic" gifts.